There's nothing more common than removing unnecessary files to trash bin on Mac in daily work. But what if you suddenly realize that the just trashed files are of great importance? 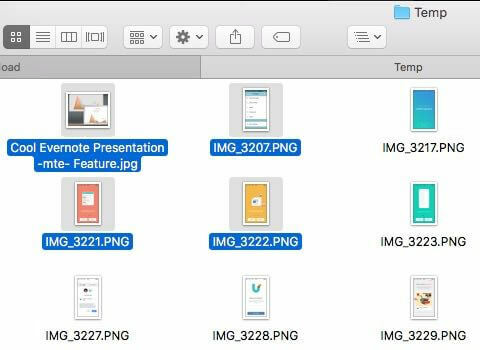 Do you know how to retrieve deleted files from trash bin on Mac? Read on to choose a way that suits your situation. If you just delete files from Mac, you can simply recover files in trash by clicking the Trash icon in the dock and dragging them from the Trash to desktop or other location. Or you can press Command + Z shortcut key to undo the last file moved to the Trash. But note that this way doesn't support restoring trash bin on Mac if you press Command + Delete to delete unnecessary Mac files or empty trash after deletion. In that case, you'd better skip to Part 2 to learn how to recover emptied trash on Mac. In most cases, after deleting files we would choose Empty Trash to free up hard drive space. Then how do you undo emptied trash files? To tell you the truth, you didn't actually delete them although the space they occupied is marked as reusable and they still remain physically intact until there's new data written in. 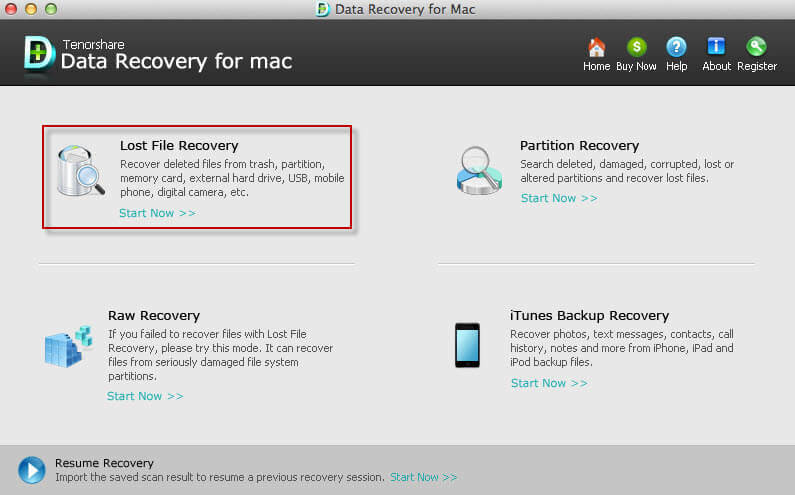 Namely, we must find professional recovery program to recover deleted files from Mac trash ASAP. Here I humbly recommend Mac Deleted Data Recovery Software, a well-known data recovery program that enables you to retrieve trashed/erased/deleted/lost files from Mac OS X 10.10/10.9/10.8/10.7/10.6/10.5 whatever reason causes data loss on Mac. What's more, it's so user-friendly that I'll show you how to undo empty trash on Mac to recover deleted files within 3 steps only. Step 1: Download Mac Deleted Data Recovery software via the download button above and run it afterwards. Step 2: Then select the file types you want to restore from Mac trash bin and click "Next" to choose the location that stores erased Mac files, i.e. Mac Trash. Step 3: Click "Scan" to start deleted data recovery from emptied trash bin. After scan, the software will list all scanned files by file type, folder structure and time. Select your desired ones and click "Recover" to undo emptied trash files. If your computer runs on Windows OS, you can check how to recover deleted files from recycle bin on Windows for reference. As you may have noticed, there's also a Secure Empty Trash option on Mac. Though similar to Empty Trash mentioned in Part 2, it is entirely different: When you perform Secure Empty Trash, the trashed files' hard disk is overwritten. In other words, you can't undo Secure Empty Trash on Mac. Hence, if you want to completely delete sensitive data from Mac and make sure it won't be recovered in the future, Secure Empty Trash would be a good choice.